10% discount automatically applied for bookings of 7 nights or longer. 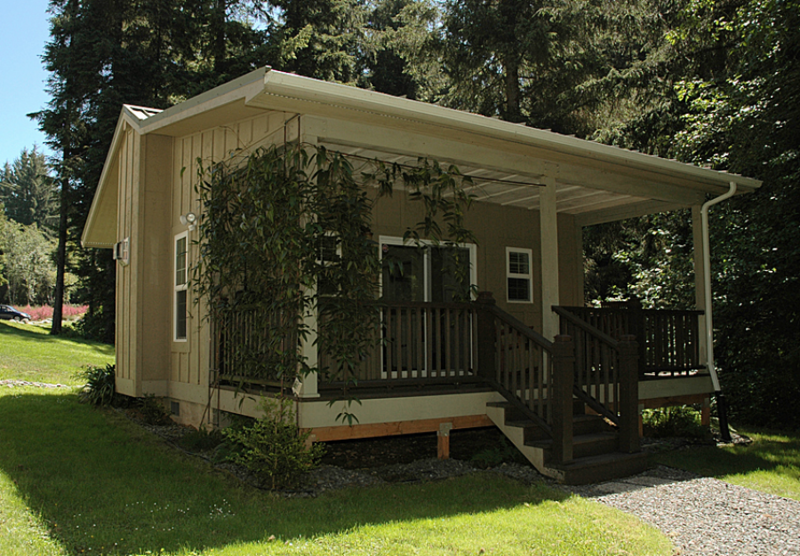 Cottage #1 is our most popular cottage. 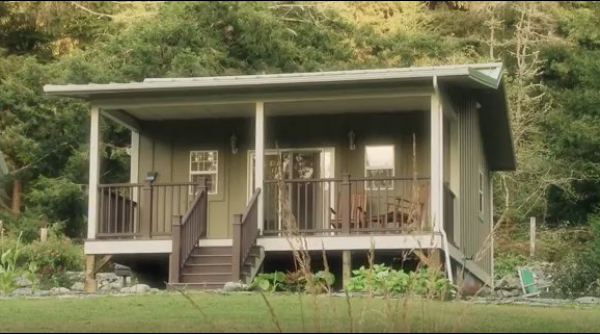 A footpath in front of the caretakers residence leads to a very private cottage located on the edge of Beach Creek. It is located apart from the other four cottages. The Forest Haven Suite is our only pet friendly cottage. 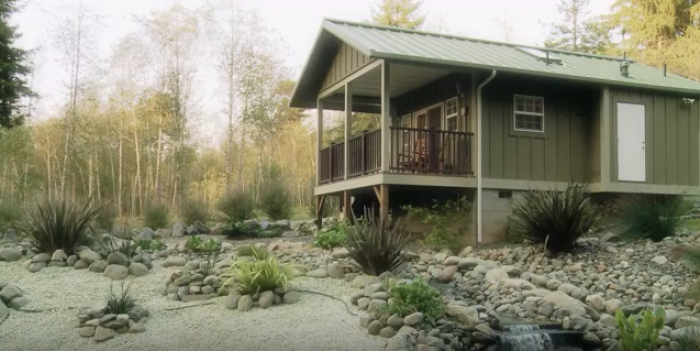 Cottage #2 overlooks the tributaries of the Tranquility Pond with it's healing symphony of sounds. 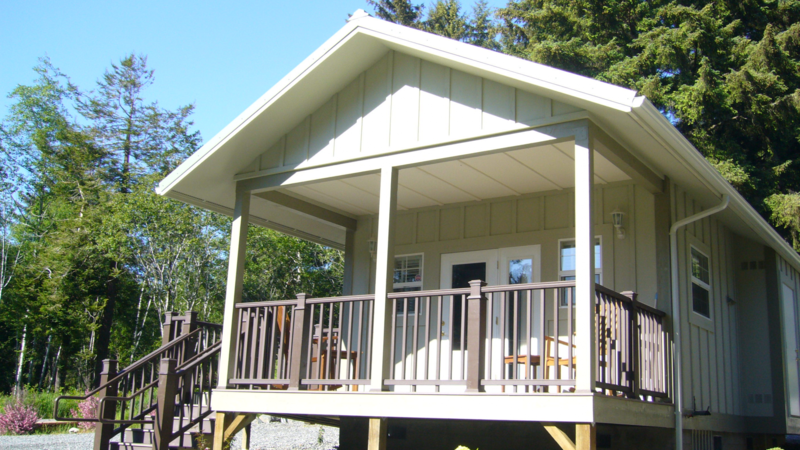 Cottage #3 is Handicap Friendly with it's handicapped parking area and a ramp for wheel chair access. The bathroom is fitted with support handles and bars. Cottage #4 is nestled between Cottage #3 and Cottage #5. It has a great vista of the Tranquility Pond and frequent wildlife sightings. 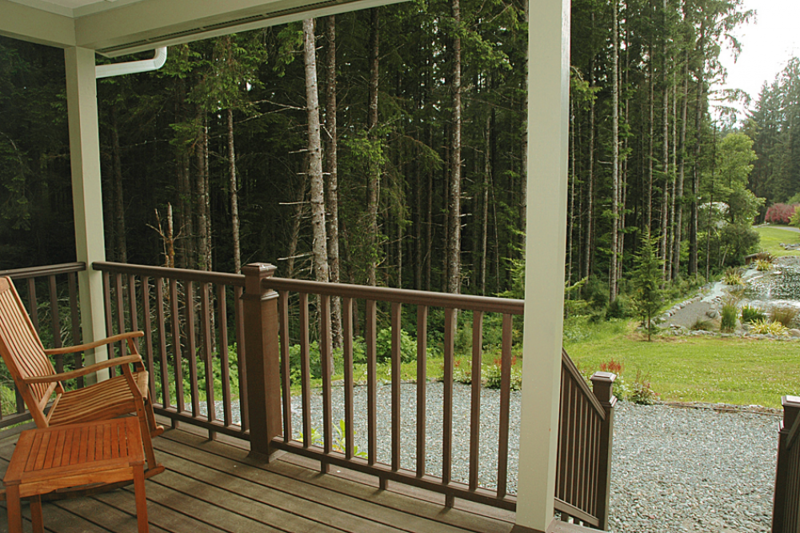 Cottage #5 is situated next to the forest treeline with great vistas of Beach Creek and the Tranquility Pond. Wildlife sightings are frequent.